Blood, treats and gears – that’s the theme of the next Wooler Wheel Borderlands Sportive on May 14th as money from the event will go to support the Great North Air Ambulance. The sportive offers rides of 170km, 100km and 60km plus a Junior event for under 16s of 30km. The Great North Air Ambulance’s Blood on Board project, which has just had its first anniversary, has particular relevance to the event. Neil Wilson, who acts as controller for the riders during the event, made use of this service when he suffered severe injuries in a collision with a car last September whilst cycling. It was due to the quick response of the road paramedics and the fact that the Air Ambulance was carrying blood that Neil was able to be given two units of blood at the scene, giving him a much better chance of recovery. 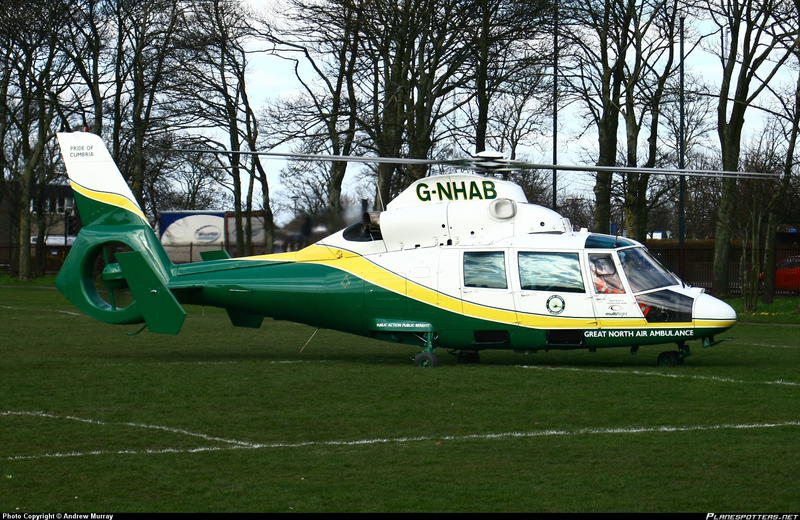 Wooler Wheel organiser, Janet Pibworth says, “I’ve always known how vital the Air Ambulance is in a rural county like Northumberland. So when something like this happens to someone you know it really hits home just what they do and what a difference the new Blood on Board scheme made to Neil. Incredibly, Neil is back on his bike and will ride in the event with other members of the Berwick Wheelers, where he is Secretary”. The Borderlands event in May offers several distances but whichever you choose you are guaranteed treats along the way. Feed and water stations provide tasty treats including flapjacks, from the Great Northumberland Bread Company, jelly babies and bananas. And when you’ve finished more tasty treats await. They’ll be more jelly babies to help you walk again and a sit down and a hot meal, which, as one rider last year said, “it’s worth doing the ride just for the steak pie and mushy peas”. And if a lie down is more your thing when you’ve finished then there will people on hand to massage your aching muscles. For those doing the Junior 30k there’s a really special treat because Doddington Dairy sponsor the ride so everyone taking part gets one of their famous ice creams at the half way point in Lowick. Lastly, the real treat for those of you who are able to look at more than the tarmac along the routes are the fantastic views of the beautiful countryside both in North Northumberland and the Scottish Borders. So get your bikes in order and make sure your gears work properly as you’ll need them all. All the events have some challenges from the first hill at just a few miles from the start to the ascents at Whitten Edge for those on the 170km and Flodden Edge for those of you taking on the 170m or 100km. Good luck with both of those. But don’t worry if you do get mechanical problems as Edinburgh Bicycle Co-operative are on hand to get you going again and there’s very few problems Karl can’t fix. So come and join us. For more information on the event go to Borderlands page on this website.